ITAH Kandji-Murangi, Minister of Higher Education, Training and Innovation, has questioned the quality of courses offered at higher training institutions in Namibia and advised institutes to not only focus on having accredited courses, but to provide quality education and produce graduates that will excel in the job market. She stated that getting accreditation is a small part of quality control and that in order for education system in the country to improve, institutions must go all-out. 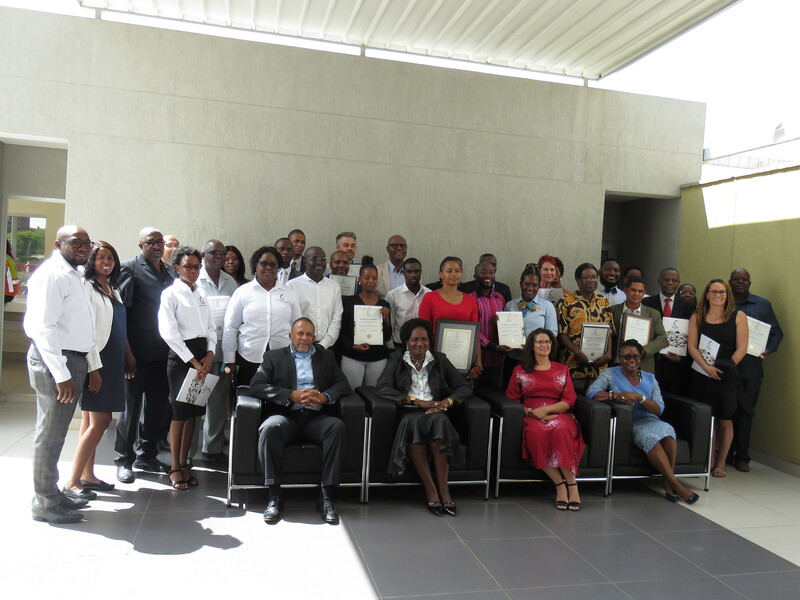 The minister was speaking at the Accreditation certificate handing over ceremony for 17 Training providers today in Windhoek. “You are the implementers of this education system and so whatever we offer in the name of education, must meet the standard of NQA,” Kandji-Murangi said. Deputy Chairperson of the NQA Council, Anicia Peters, warned learners against registering into unaccredited universities as they end up wasting parents’ money and resources. “Unscrupulous individuals prey on vulnerable and desperate learners who are seeking higher education,” she said. 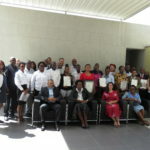 The training institutions that were present today include Namcol, Kayec, IOL, Monotonic Success College and IUM.